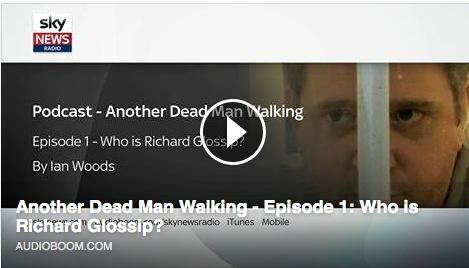 In the first of five episodes, Ian Woods of Sky News explores the case of Richard Glossip, a death row inmate facing execution within weeks. Listen now. 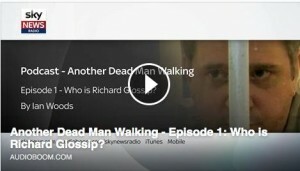 In the second of five episodes, Ian Woods reports on the lethal injection controversy as inmate Richard Glossip awaits execution. Listen now. 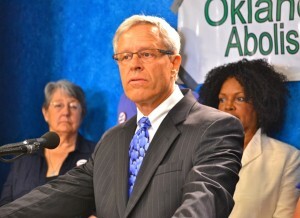 Tags: death penalty, KOSU, oklahoma, Oklahoma County Assistant District Attorney Scott Rowland, OU law professor Dr. Rick Tepker.